After five years of negotiations, the South African authorities have recently given their consent to the lifting of the embargo BSE that affected France. 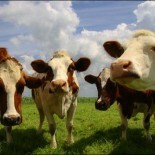 They have given the go-ahead to imports of boneless beef and offal from France. Only approved establishments will be able to export to South Africa. Heat processed beef products have been allowed back on to the South African market since June after France was designated a country with negligible risk by the OIE. However, for France this is just one bright spot on the horizon of a year that has been blighted by problems and protests. The agricultural sector has been rocked by price volatility and by trade embargoes. The dairy sector has seen farmers take to the streets, turn back foreign imports of milk and blockade roads because of the turbulent times. The pig sector has seen similar price problems because of the ban on trade with Russia forcing more pig meat onto the French domestic market. Now, France is in the grip of an outbreak of blue tongue, affecting cattle in the central regions of France around Allier. 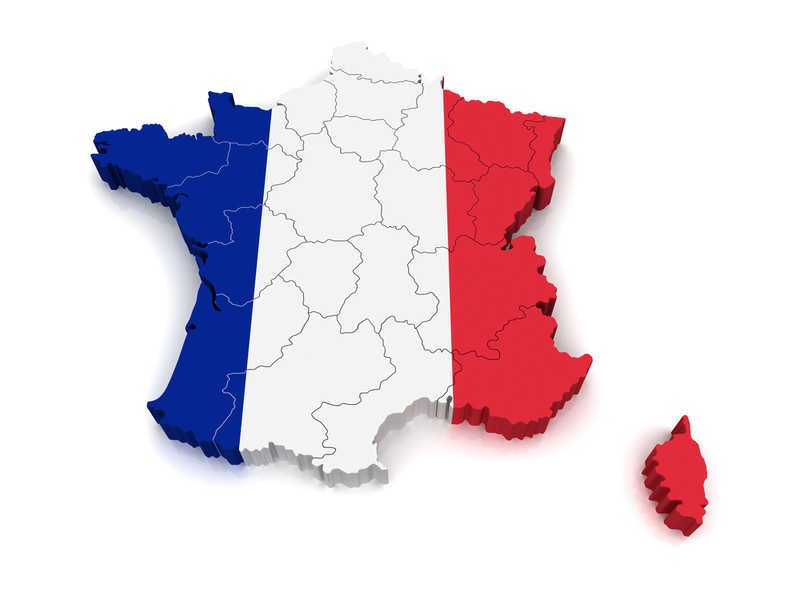 The French government has put a vaccination strategy in place that will concentrate on the export markets to ensure that the export of beef, dairy and sheep products are not affected. Initially 1.3 million doses of vaccine were put aside, but some veterinary experts believe that this would not be enough. By Friday 25 September, the number of doses had risen to 2.2 million of the Serotype 8 vaccine. The French Ministry of Agriculture has said it will do what is necessary to maintain trade relations and prevent damage to the export market that is already being hit by adverse market conditions and bans on products by Russia. In order to implement the management measures effectively to ensure that trade is not blocked, Agriculture Minister Stéphan Le Foll has called on traders to plan their purchases from the farms as soon as possible, especially for animals intended for trade and exports. The Minister for Agriculture and French government officials have said they will have to take tough choices about allocating vaccine doses to avoid to the use of vaccine in animals that ultimately would not be exported. In order to achieve this, the government is allocating vaccine to each department according to its historic export record. Once the vaccine is distributed, each department will allocate the majority of its stock on farms, according to the historical trade information. A proportion of the vaccine will be reserved to accommodate the new breeding stock on farms. Stéphane Le Foll has called on farmers to get in touch with their vets about vaccination of young cattle to ensure it is carried out by the end of the year. Full results of the monitoring exercise are expected in the first week of October. Mr Le Foll has confirmed that the vaccine and vaccination will be fully supported by the State for animals sold outside France for which vaccination is mandatory. The Minister has also indicated that compensation for economic losses will be looked at in the emergency measures already in place to help farmers from the expected significant economic impact the disease is likely to have. This entry was posted on September 28, 2015 by agedchrisharris in Cattle, Meat, Sheep.